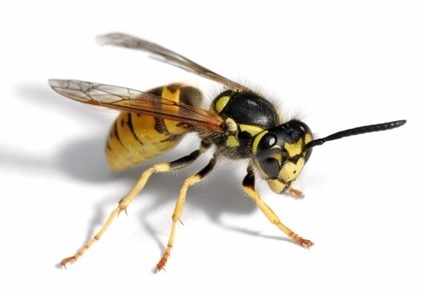 A wasp nest can be built anywhere within your building or grounds, i.e. an air brick, under bushes in the garden to roof spaces and chimneys etc. PB Pest Control & Management will solve your problem promptly and efficiently. A second visit to the same current nest, if required, will be carried out free of charge. Please also see tab above for further details, information and current prices.